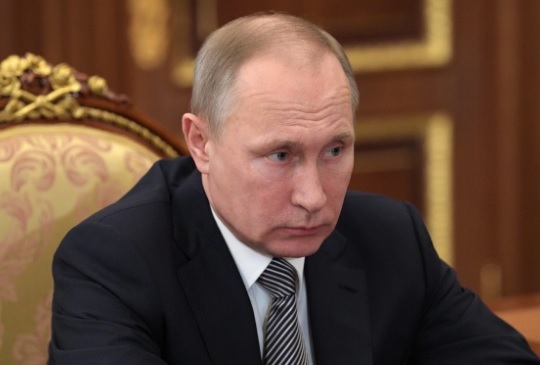 Russian President Vladimir Putin has signed a law that considers as only an administrative case the violation in the family where are included the beats, considered as causing only pain, but not psychological problems. The law referred to as "slap law", deals with cases when parents beat their children or when partners or spouses attack each other. Under the new law, when someone commits such a violation of administrative view, the person in question will be fined from 500 dollars, detention to 15 days, or 120 hours of community service. Organizations that deal with the rights of children and women have criticized these changes in the law. The upper Chamber of the Russian Parliament approved the law on February 1, days after is approved by the lower House of Parliament.